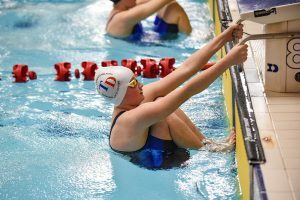 Welcome to TD Swimming, the only performance club in the Torfaen Area. 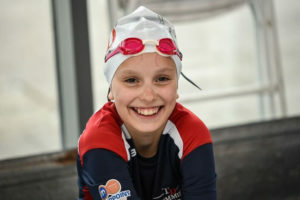 Our aim is to encourage all our swimmers to be the best that they can be. If you would like to join, or support us in any way, then please contact us. If you are looking to join, we run free taster sessions on a weekly basis. 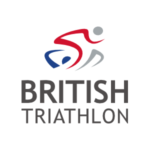 Find out more about the training schedules for our squads. 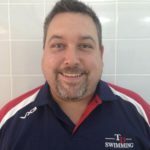 Ian has been Head Coach of Torfaen Dolphins since 2015 and has represented Wales in two previous Commonwealth Games. 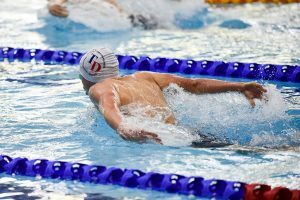 He was a member of the GB Swim Squad, representing them at The World Student Games and European Youth Championships. Since being in charge of TD the club has gone from strength to strength. 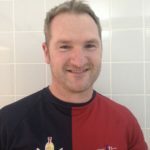 Brett is our lead coach for Performance 3 and has been coaching with Torfaen Dolphins since 2015. 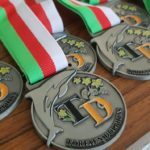 He is a former Torfaen Swimmer, representing Wales at youth and senior level in the 400 and 1500 freestyle events. Brett is hugely passionate about coaching and thrives on developing his young squad to help them achieve their full potential. 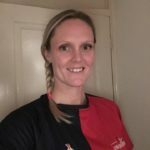 Sarah has recently taken on the lead coach role for the academy, development squads and Spartans from Claire Rosser. She has done an amazing job supporting Claire over the past few years and the club is so pleased that she agreed to step into the role. 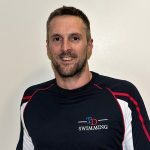 Tom has recently completed the Level 3 ASA Swim England Senior Swimming Coach Certificate. He has coached across all squads within the club and is now assisting Ian, the Head Coach in Performance 1. 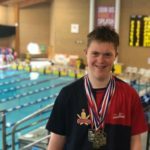 Leighton has worked with swimmers across all squads at Torfaen Dolphins. He currently assists Brett coaching the Performance 3 squad. He represented Wales at the 1998 Commonwealth Games in the 50 and 100 Freestyle relay, and Nofio Cymru at various World Cup meets. 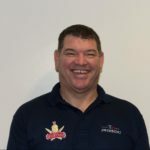 Ray is a multi-sport coach and personal trainer who specialises in youth sport. 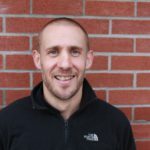 He is also a qualified Youth Strength and Conditioning Coach, Triathlon Coach, Swimming Coach, Running Coach and Personal Trainer and regularly attends CPD's with both Swim Wales and Welsh Triathlon. Don't forget, there is NO training over the Easter weekend. Enjoy the rest and have a wonderful Easter! !